Is the thought of holiday shopping overwhelming you? If you’re low on energy too, we’re here for you. 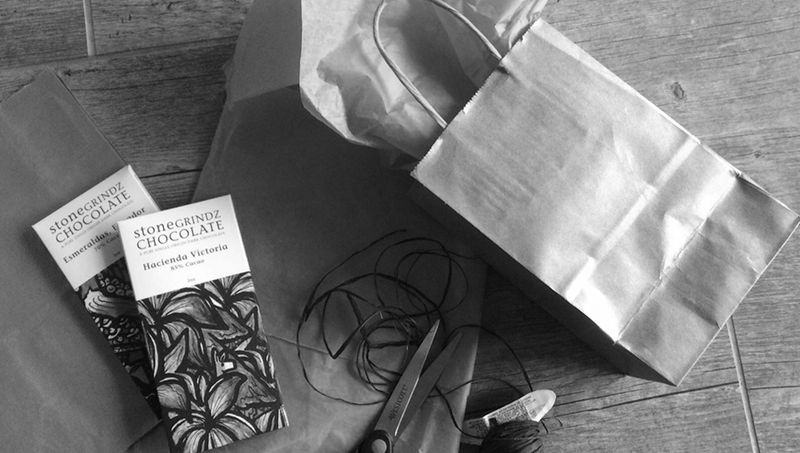 We can’t guarantee no standoffs in shopping aisles, but we have gift ideas to streamline your process. Who doesn’t love a pantry filled with local goodness? We have great producers here in town to choose from. Try Hayden Flour Mills, Queen Creek Olive Mill, Ramona Farms, Stonegrindz Chocolate and Peanut Butter Americano. Instead of replaceable kitchenware from a big box shop, pick out something special from a local artist. We love Lafayette Avenue Ceramics’ collections. You can also head to Practical Art for plenty more options. Our town boasts fantastic shops for quality meat and fish. Is there someone on your list who loves cooking at home? Grab them a giftcard from Alaskan Pride Seafoods, Arcadia Meat Market, Chula Seafood, Nelson’s Meat + Fish or The Meat Market. This one requires prompt delivery for optimal freshness, but the recipient will love you for it! Noble Bread and Proof Bread are top picks in our households. Be sure to snag an extra loaf for yourself! Did you know Ahimsa Essentials makes an all-purpose castile soap product right here in Phoenix? Score! You can check out TSF Botanicals for goat milk soap bars and other small-batch products too. 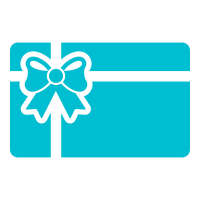 Why not support a startup headquartered right here in the Valley? Tuft & Needle started with mattresses, but did you know they have bedding too? Totally giftable. Have a design-savvy homeowner on your list? The Elegant Nomad is an online shop based right here in Phoenix that carries one-of-a-kind rugs, pillows and poufs that are simply stunning! You can also pop by Urbana for more unique home goods. Know someone with a green thumb or someone who wants to develop one? Get them some gardening goods or credit for a local shop like Southwest Gardener or Dig It. A burning candle adds warmth to any home. Look to Tempe-based Standard Wax for hand poured, uniquely-scented candles. Bonus — they come in reusable ceramic vessels that are beautiful in their own right! Yes, a shameless plug! 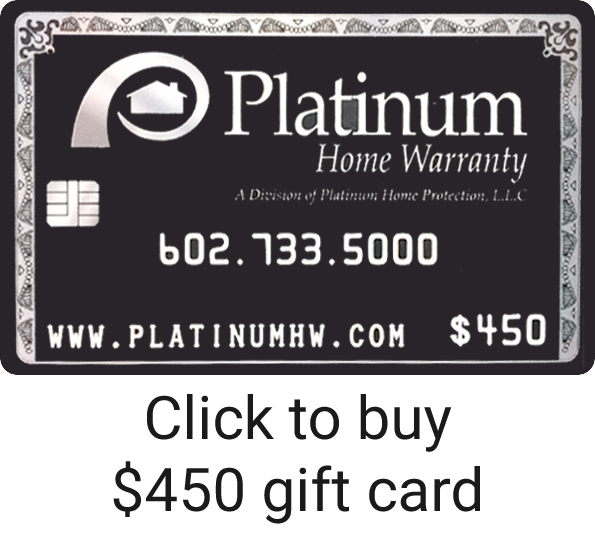 If your recipient is an existing Platinum Home Warranty member, they’ll love having credit for future service fees. 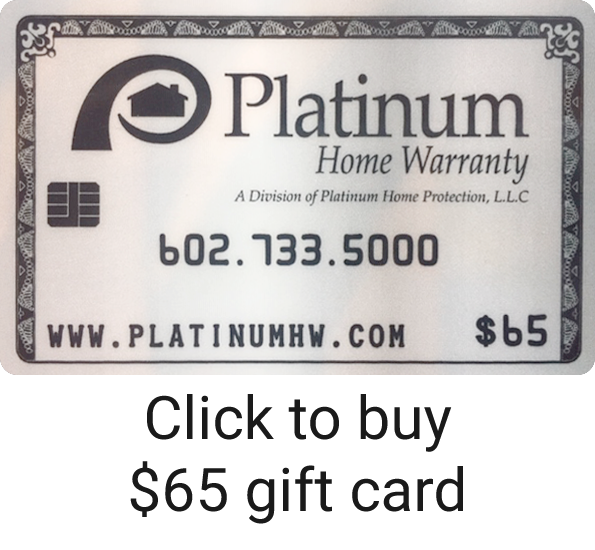 And non-members can use gift card credit to buy a new home warranty or for retail work. Want to keep it simple? 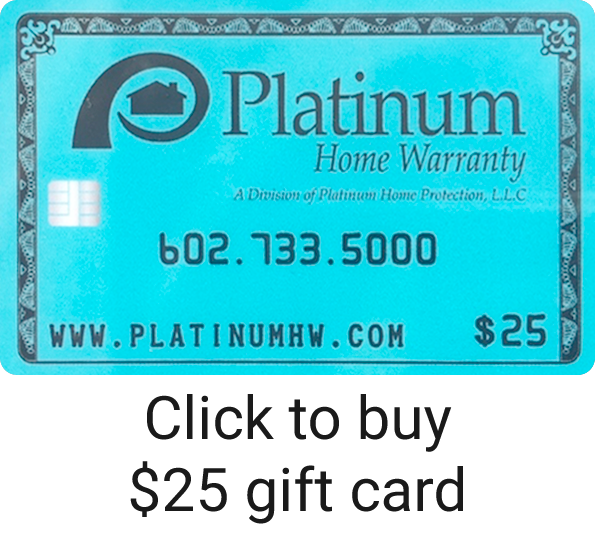 Give them a Platinum Home Warranty gift card. They can use it towards service fees, retail work or a new policy.